The Haida community of Skidegate on the shores of Rooney Bay, known for years as Skidegate Mission, was a village site for many years, and became the location of the United Church Mission at the turn of the century. Skidegate is named after the chief of the village in the early 1800s, as was customary at the time. When Daniel Pender surveyed the waterway in 1866, he standardized the name for the inlet and channel from Skit-ei-get, meaning ‘red paint stone’, to Skidegate. 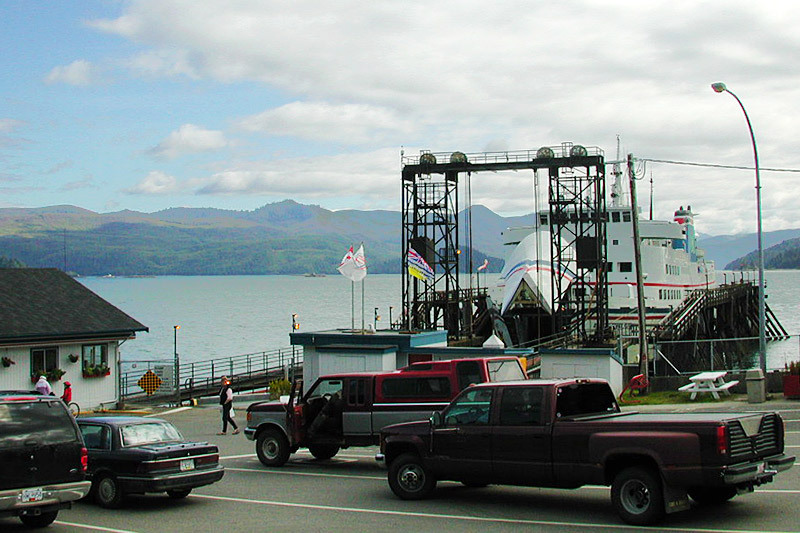 Skidegate is centrally located on the islands, situated as it is on the island highway and just a short ferry ride from Moresby Island and the airport at Sandspit. 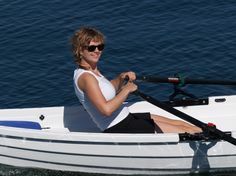 Outdoor recreation in the area includes – amongst other activities – fishing, boating, camping, beachcombing, hiking, kayaking, sightseeing, and wildlife viewing. Documented as a thriving community by the first European explorers to the islands, Skidegate became a hub for early trade in otter furs. Today, Skidegate is one of two cultural centres of the Haida nation on the islands, and the site of a strong Haida cultural revival where the visitor can examine art and cultural artifacts first hand, and purchase beautiful Haida jewellry and crafts. During the late 1800s, the Haida population in the traditional Haida villages declined dramatically as a result of smallpox epidemics and other European illnesses, against which the aboriginals had no immunity. The surviving Haida left their ancient villages and regrouped in communities in Skidegate Mission and Masset. 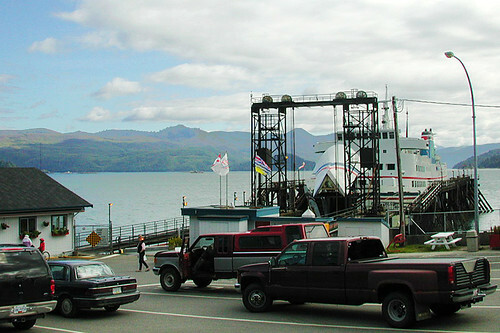 The two ferry docks at Skidegate Landing, the settlement between Queen Charlotte and Skidegate, serve ferries to Prince Rupert on the BC mainland and to Alliford Bay on Moresby Island. 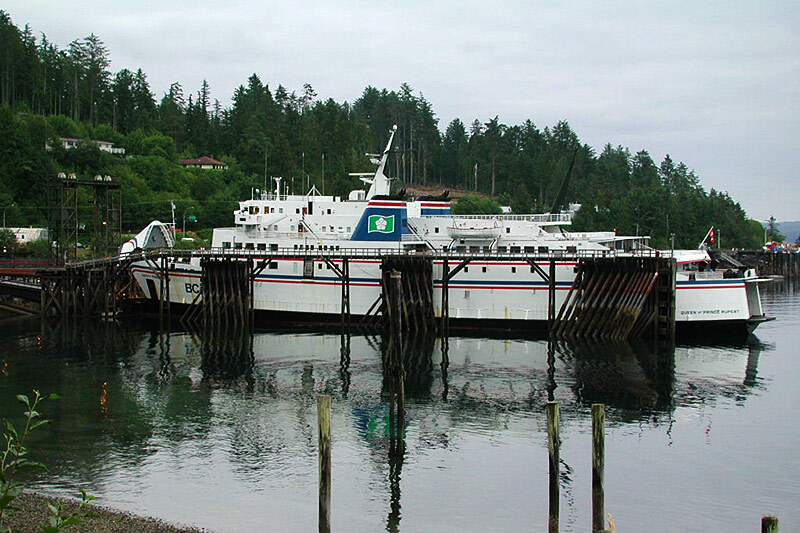 Location: The town of Skidegate is located 2km north of the Skidegate Landing Ferry Terminal. The Haida Gwaii islands are accessed by ferry from Prince Rupert to the Skidegate Landing Ferry Terminal on Graham Island, by air from Vancouver to Sandspit on Moresby Island (770 km), and by air from Prince Rupert to Sandspit. Other commercial air services (including float planes and helicopters) are available at Sandspit, Queen Charlotte City and Masset. 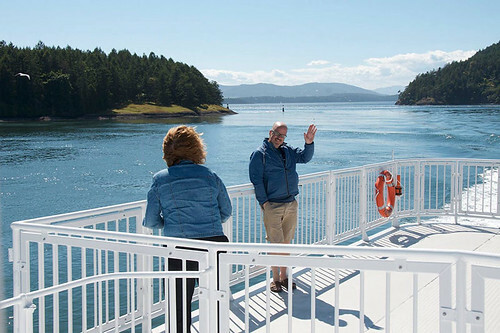 A 20-minute ferry ride connects Graham and Moresby Islands. The Haida Gwaii Museum is dedicated to preserving and presenting the human and natural history of Haida Gwaii, with outstanding collections of Haida art and technology, and excellent fossil and natural history specimens. Items on display include Haida wood and argillite carvings, pioneer artifacts, historic photographs, ancient totem poles from Tanu and Skedans dating back to 1878, and the skull of a humpback whale. Visit the Haida Heritage Centre at Kaay Llnagaay. This celebration of Haida Culture consists of several longhouse-style buildings, which house the Haida Gwaii Museum, Performing House, Carving Shed, Canoe House, Bill Reid Teaching Centre and a gift shop. The complex is fronted by six monumental totem poles. View the 15-metre long Loo Taas Canoe, housed in the cedar carving shed near the museum, which was commissioned for Expo 86 in Vancouver and later paddled to the Queen Charlotte Islands, as they were then known. Famous Haida artist Bill Reid has left a beautiful legacy in wood carvings at Skidegate, including the dogfish totem pole at the huge cedar longhouse in Skidegate Village, the Skidegate Haida Band Council office. 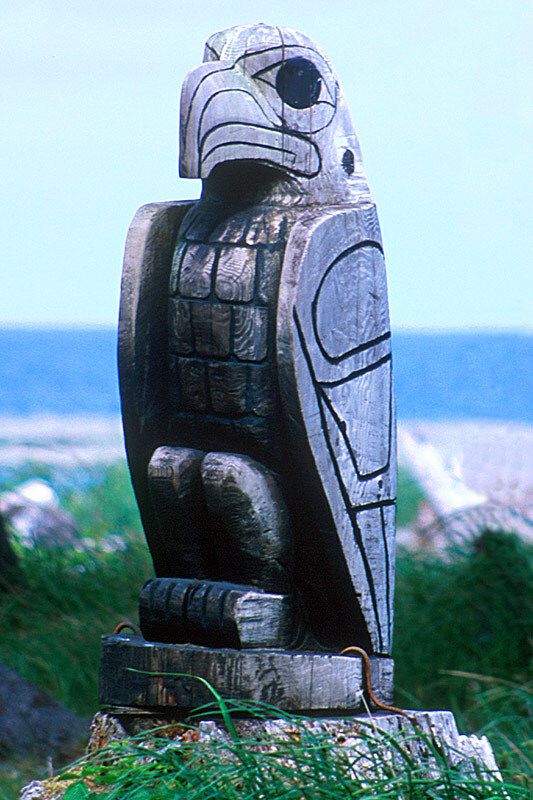 Totem Poles: In June 2001, six new cedar totem poles – each 13 metres or higher – were pulled upright on the shores of Skidegate on Haida Gwaii, ancestral home of the Haida Nation. These poles are the first to be raised here since 1978. They honour six major southern Haida villages, five of which were devasted by smallpox before the 20th century. Haida Art: Haida carvers in Skidegate work with argillite, silver and gold. Argillite is a soft black slate used by the Haida for carving jewellery and small sculptures, the source of which is a closely guarded secret, and only Haida may quarry the rock for their work. Argillite gleams slate blue when freshly cut, but acquires a soft black shine when polished. Enquire at the Band office about purchasing native arts and crafts. 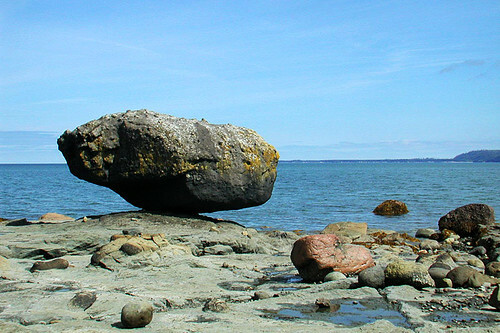 Balance Rock: Off the highway 1km north of Skidegate, marked by a highway sign and turnout just north of the last homes at Skidegate, a short trail leads to the beach and Balance Rock, a 2-metre wide boulder deposited by glacial action. The huge boulder, which looks as if it could fall over at any time, is located on the high tide mark and is best viewed at low tide. St. Mary’s Spring: On the roadside about 2 kilometres north of Skidegate, near Lawn Hill, is St. Mary’s Spring, marked by a saintly-looking wood carving. 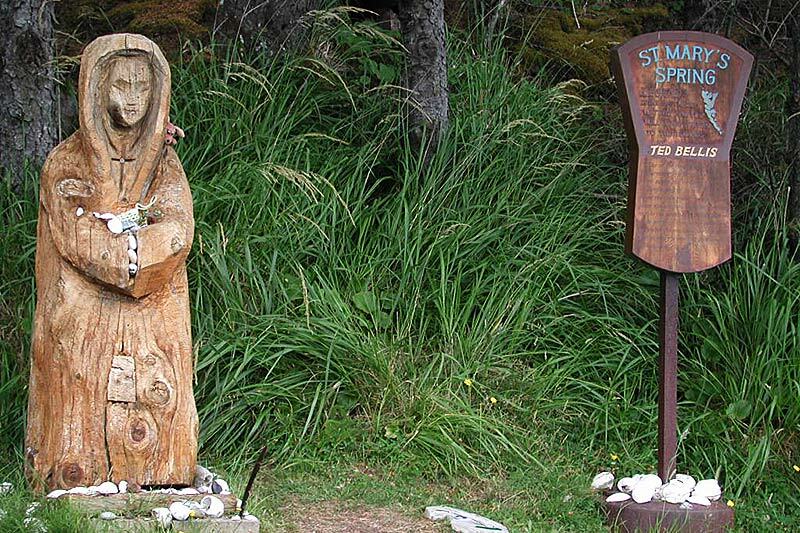 Island legend says that if you drink from the spring, you will return to the Haida Gwaii islands in the future. 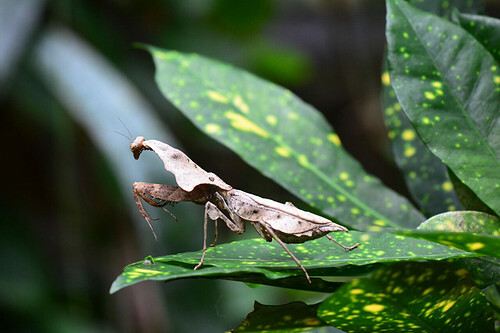 Hiking: Don’t miss the well-groomed 3-kilometre Spirit Lake Trail, for an easy to moderate hike along a small forest stream into an old-growth forest alive with birds and unusual plant life. 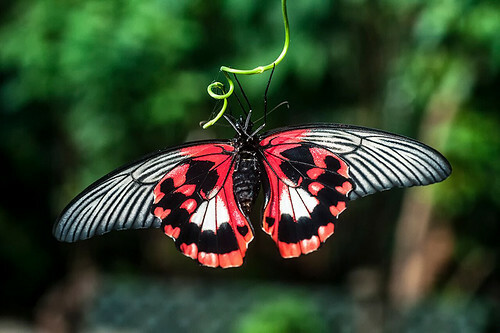 You may choose to spend the entire day exploring the network of trails, enjoy a shorter hike and have lunch at one of the picnic tables along the trail, or relax at the lakeside. 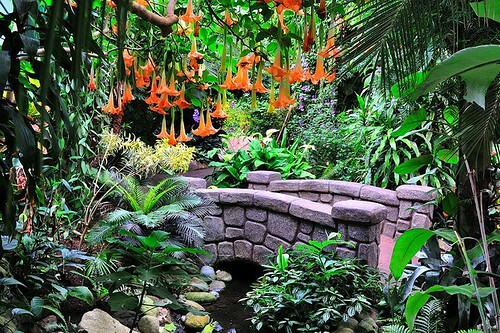 The area has both a Haida and pioneer history that contributes to a unique outdoor experience. Hiking & Backpacking Haida Gwaii (Queen Charlotte Islands). 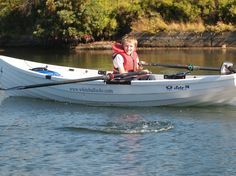 Whale Watching: Spring is the best time for whalewatching, when Gray Whales can be viewed at Skidegate Inlet, resting and feeding on shallow gravel bars near the Haida Gwaii Museum, or off the beach at Skidegate Village. 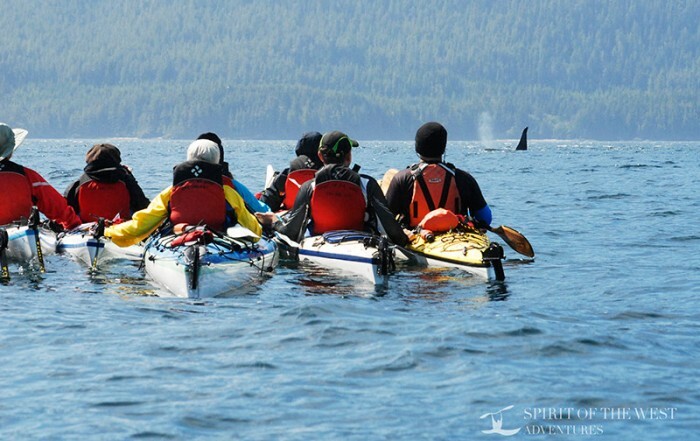 The whales pause off the Haida Gwaii islands to feed during their annual migration from Mexico’s Baja to Alaska. Fishing: The fishing potential in Haida Gwaii (Queen Charlotte Islands) requires little introduction. Fishing in the Skidegate Inlet is very productive, between Graham and Moresby Islands, and between Queen Charlotte City and Skidegate. 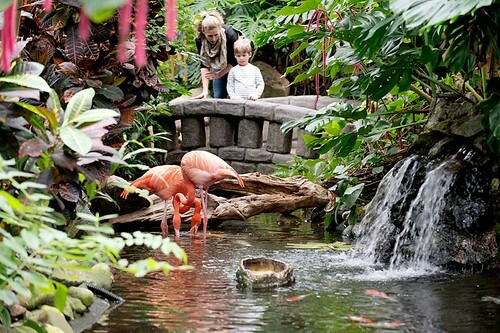 Try your luck off the small island near the museum at Second Beach, for Springs and Halibut. 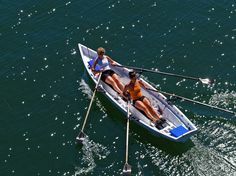 Other good spots are the Sandspit Bar for Bluejacks, Springs and Halibut, and Sachs Creek, which flows to Kwuna Point, just before the ferry landing. Skidegate Days (called Singaay Laa by the Haida) in June is an exciting annual family event. 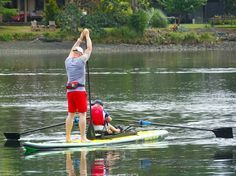 There are races for all ages and groups, a salmon barbecue, concession booths, carnival booths, bingo, baseball tournament, and a dinner and dance. 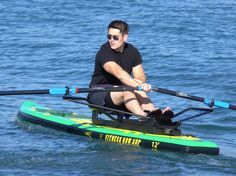 Teams also compete in Haida War Canoe races in front of the village to kick off the event. Pioneer Homesteads: Along the highway between Tlell and Skidegate, fields and small farms mark the sites of many pioneer homesteads. At one time, there were several homesteads along the old North Road inland, a wireless station at Dead Tree Point, a post office, and a store at Miller Creek. 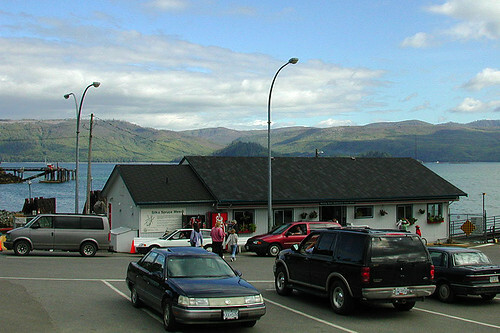 To the west of Skidegate is the small thriving fishing village of Queen Charlotte City, the first registered town site on the Islands, and now the administrative centre for Haida Gwaii. North of Skidegate on the east coast of Graham Island is the ranching community of Tlell, originally a Haida fish camp, and now home to a colourful collection of artisans, earning Tlell the reputation as the heart of the islands’ art community. 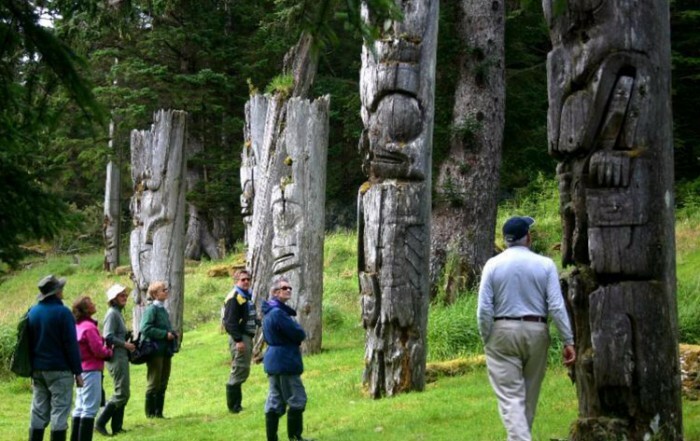 Circle Tours: See the best of Northern BC and Haida Gwaii on one of the Circle Tours that capture the wonders of the north. 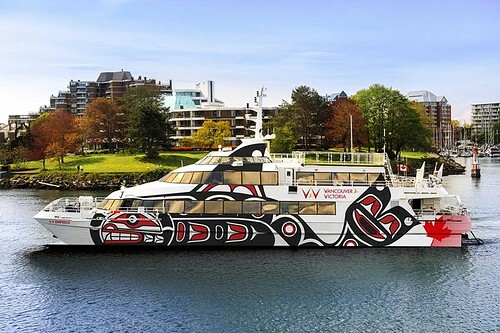 The Inside Passage Circle Tour and the Native Heritage Circle Tour include Haida Gwaii by catching a ferry from Prince Rupert to Haida Gwaii (formerly the Queen Charlotte Islands).